Here we want to help! Homelessness for many people is sad reality. Especially during the Christmas season which should be a beautiful and pleasant time. For homeless people the question is not which gift to make or to get. Rather it is where to get the next meal or the urgently needed winter boots. As IFI students – here we want to help! With the support of the Verein Obdachlosenhilfsaktion e.V. 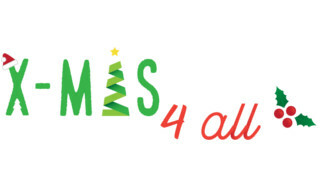 the campaign „xmas4all“ was established. Goal of the campaign is to support homeless people and to make the Christmas and winter season easier for those people. For that we need your help. Even a small donation counts and supports a lot. Thank you!